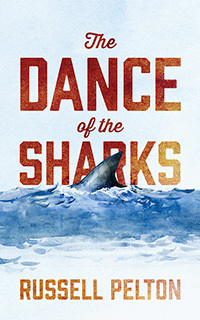 Russell Pelton’s “The Dance of the Sharks.” A man stumbles into a Chicago hospital with a mild stroke, but hospital errors cause severe damage to Sam Roosevelt’s brain. His distraught wife, Bertha, is given a lawyer’s card and she begins the two-step dance with the sharks. Not knowing the corruption and quest for power, the law firm engages in a complicated case of corruption and conspiracy to run the firm for their benefit while Bertha is left with a meager settlement. Previous Previous post: Celebrate Earth Day with these Great Books!